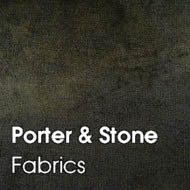 Welcome to UK Fabrics Online, leading UK stockists for a wide range of high quality fabrics. With over 1 million metres of fabric in stock and ready to order today, we can meet your individual order requirements no matter how large or small they may be. 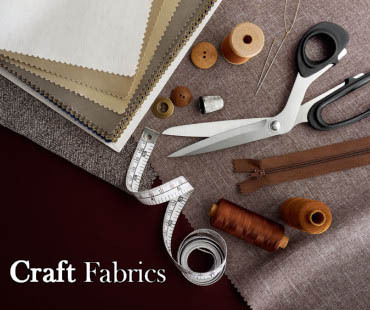 We have a wide range of products for all sorts of uses, from waterproof fabric to craft fabric like gingham and polycotton, technical sportswear fabric to household furnishing fabric. UK Fabrics Online offers a speedy delivery service, with options for standard post via Royal Mail or via a courier. We ship globally.